The first tip can be seen below, as provided by Carole Woodstock, the Certified Hollistic Nutritionist with the Ottawa High Performance Centre. As you’ve probably heard before, you need between 8 and 12 glasses of water daily – even more if you exercise. To be more specific, take your body weight in pounds and divide by two – the result will be the minimum amount of water that your body needs (120 lbs divided by 2 = 60 oz of water) daily. Of course if you exercise, you will need a bit more. 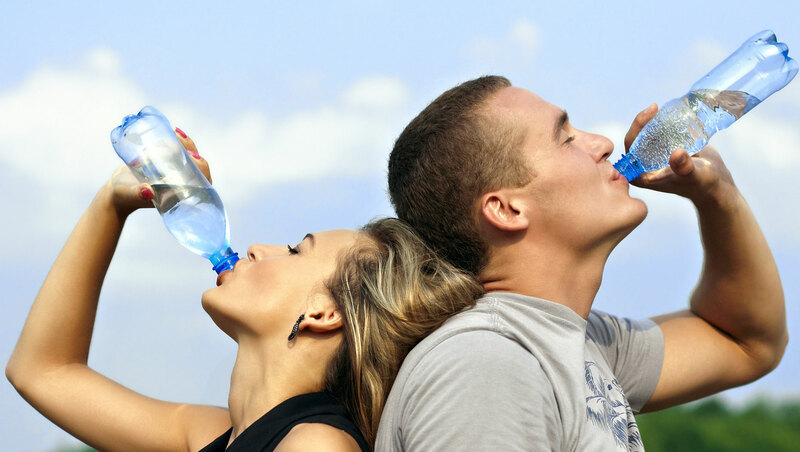 A lack of proper hydration can lead to cramping, muscle tightness and subsequent injuries. Some signs of dehydration are lethargy, fatigue, difficulty concentrating, difficulty losing weight, low energy and headaches. Drink up and you'll be shocked how much better you feel in no time at all.